What do the words Beyoncé and NASA have in common? How about hailing from Houston, Texas – the fourth largest city in the U.S. The first spot on your trip, NASA Johnson Space Center. Both a training base for our nation’s astronauts and the site of Mission Control – yes as in the “3..2..1.. Blast off” who wouldn’t want to come visit? The space center also provides you with the option to build your own trip with options in attending guest lectures, camp ins and new exhibits. Houston has a plethora of museums. 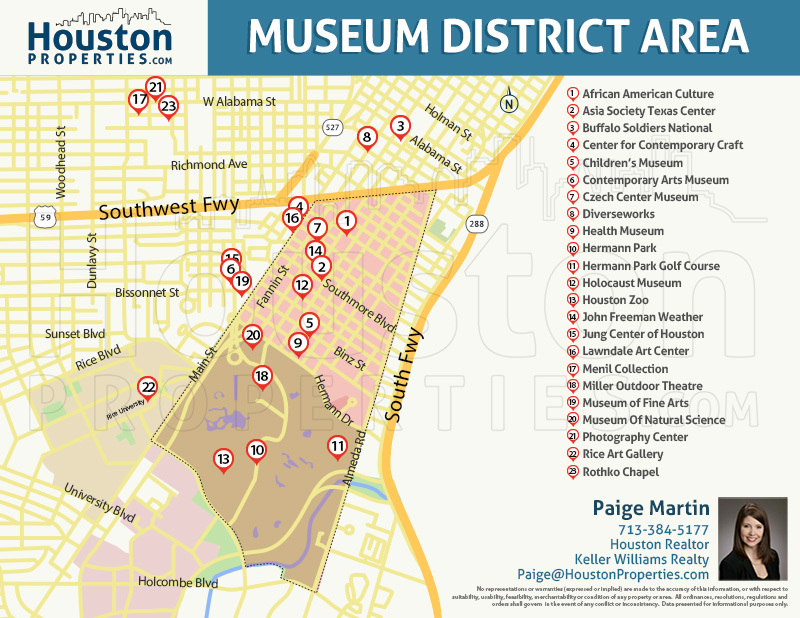 Exploring the museum district provides you with 19 museums within four walk-able zones, accommodating you with something new every day. 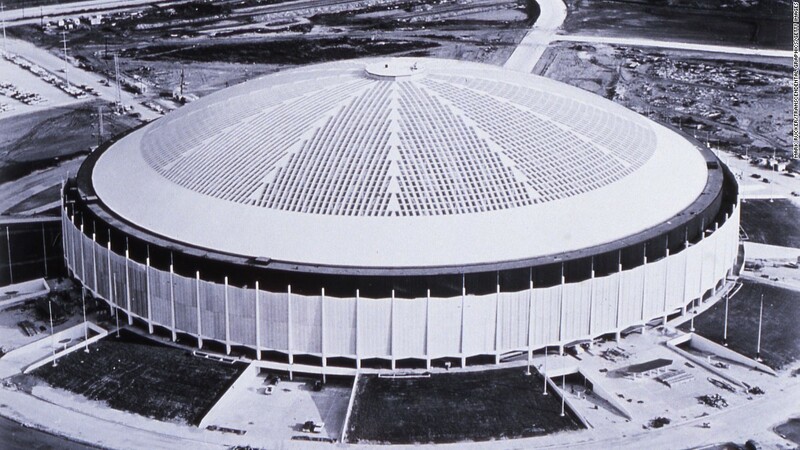 Debuted in 1965 as the first of its kind, the domed stadium was the first fully-integrated public sports and entertainment venue – for nearly forty years the iconic structure hosted sporting events, conventions and concerts. This year alone, the Texas Historical Commission designated the Astrodome a State Antiquities Landmark. Oh and did I mention, Houston is Beyoncé’s hometown? Who wouldn’t want to come visit and explore the city where Queen B hails from?! Whatever your purpose for traveling may be, you’ll find there’s something for everyone in Houston.